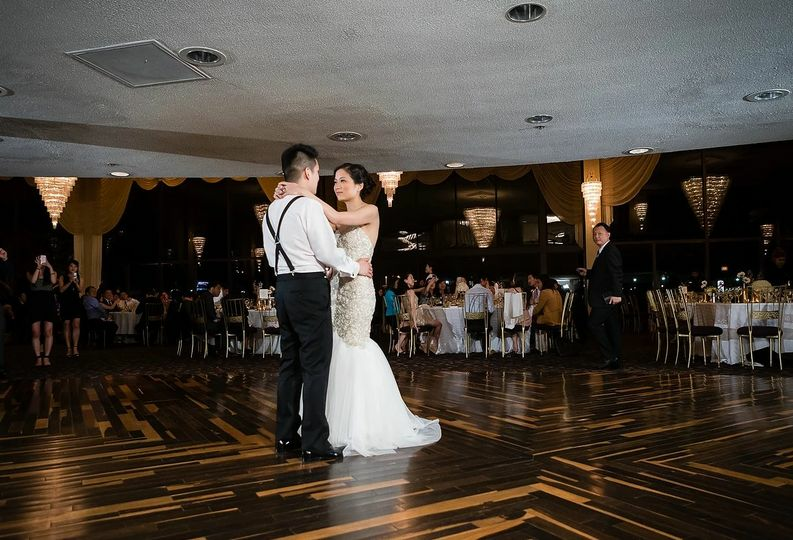 Victoria In The Park is an elegant ballroom wedding venue in Mount Prospect, Illinois. 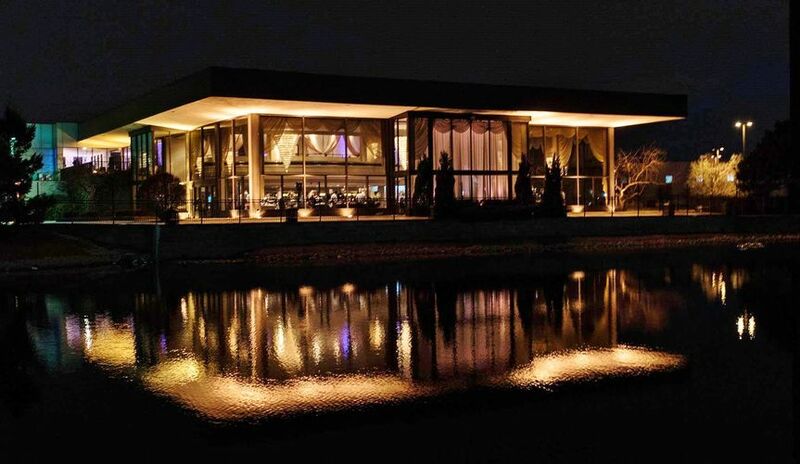 The venue is known for being a premier wedding destination that fosters memorable celebrations. 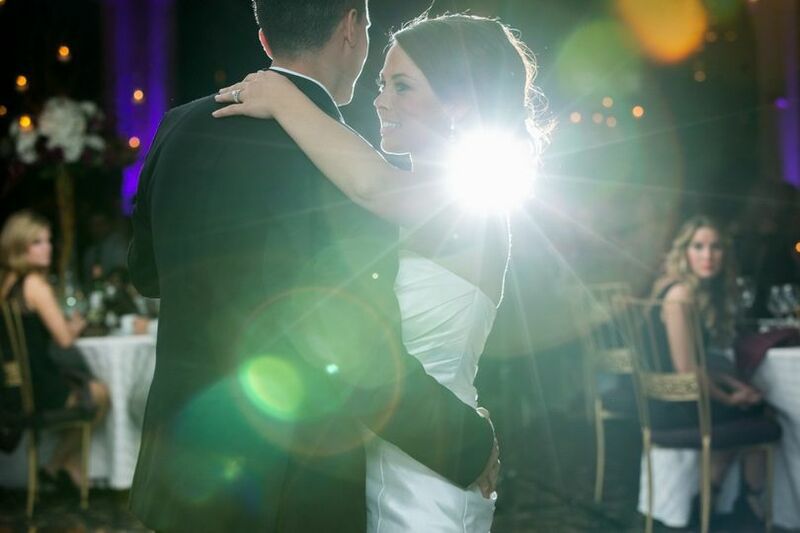 Victoria In The Park is ready to hear your wedding day needs and to exceed your expectations. 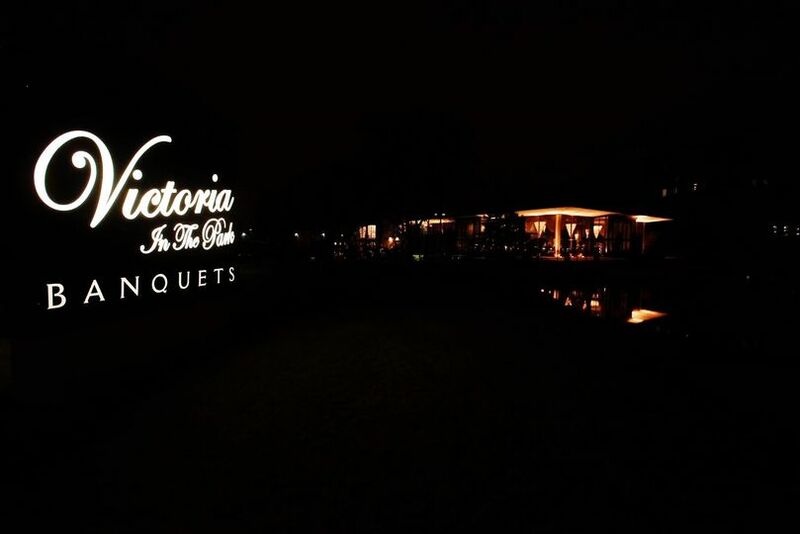 Couples may host up to 400 wedding guests at Victoria In The Park. There are two event spaces for couples to use during their wedding day. 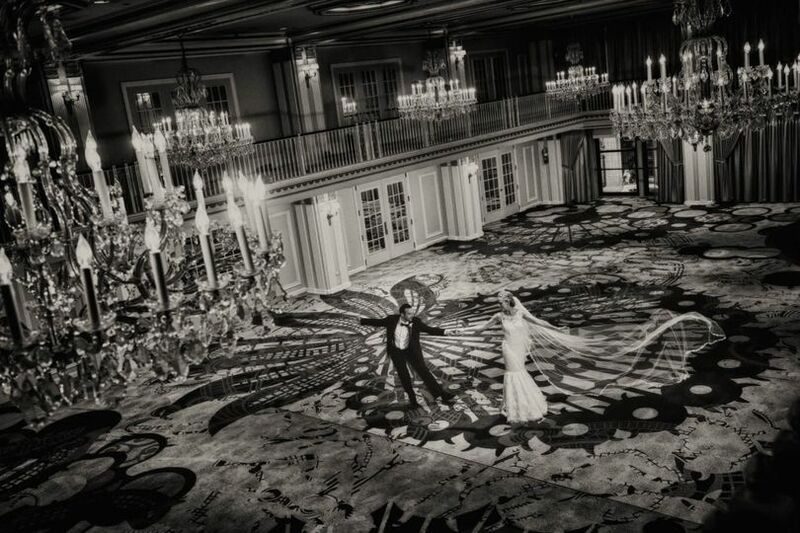 The Grand Ballroom has gorgeous crystal chandeliers and two-story, floor-to-ceiling windows. 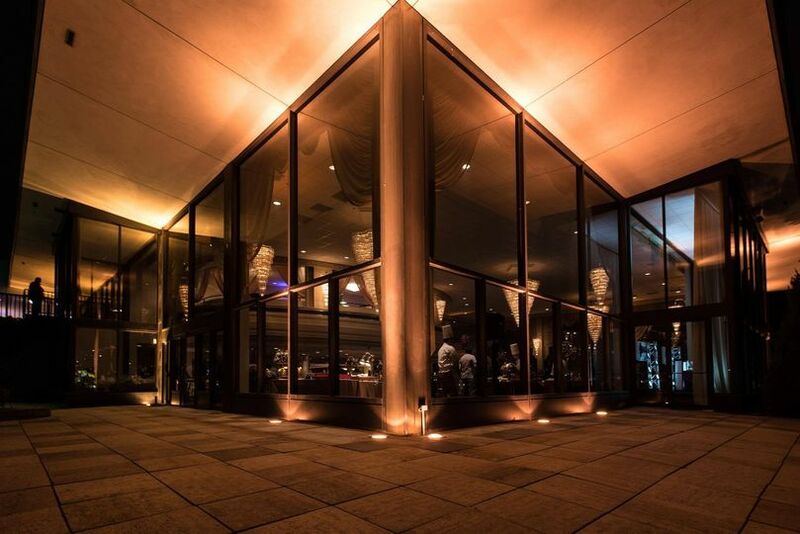 The outdoor patio is perfect for your guests to enjoy during the cocktail hour or the wedding reception. 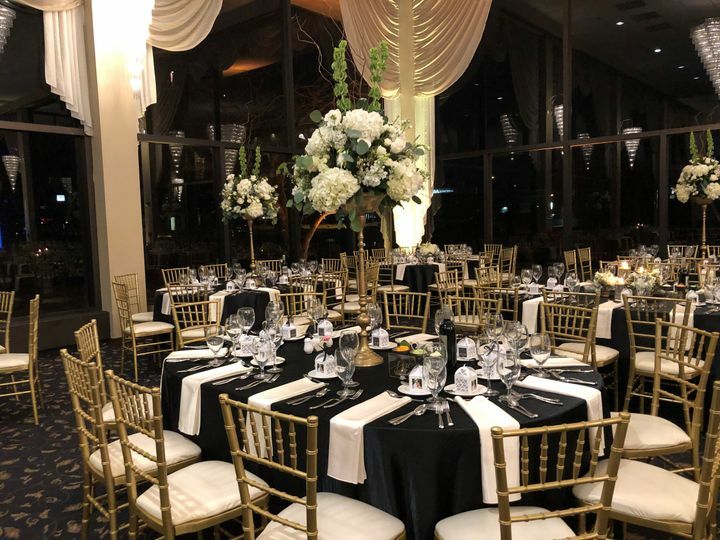 My daughter had her wedding on 10/13/2018 and the experience we had working with Lucy at Victoria in the Park was first rate. Her attention to detail was amazing and she truly wanted us to have a great experience at the reception. When we walked into the hall the first time, it was breathtaking. The food was also very good. A good number of our guests were extremely complimentary of both the hall and the food. If you have an upcoming wedding, I highly recommend going to Victoria in the Park, you won't be sorry. The first time we entered the main room,we knew this would be the place.starting with the presentation,continuing with negotiations,and then the final planning and prep;VIP overwhelmed us with its customer service.On game day(3-24-19) Lucy and her staff gave a supreme effort to ensure that my daughter's wedding would be an experience to always remember. when our guests raved about the potatoes-I figured that we have a hit on our hands.right before the ceremony,I snuck off to the billiard room for quiet time.i looked around and for a moment I thought I was in disney's Cinderella's castle.the staircase was the perfect prop.dinner was highly praised.then there's the banana foster...what a show!what a dessert! If you are shopping for "the venue" stop in and ask for a tour.my only regret... I don't think my wife will let me have my fantasy football draft there. Thank you Thom for the kind words! 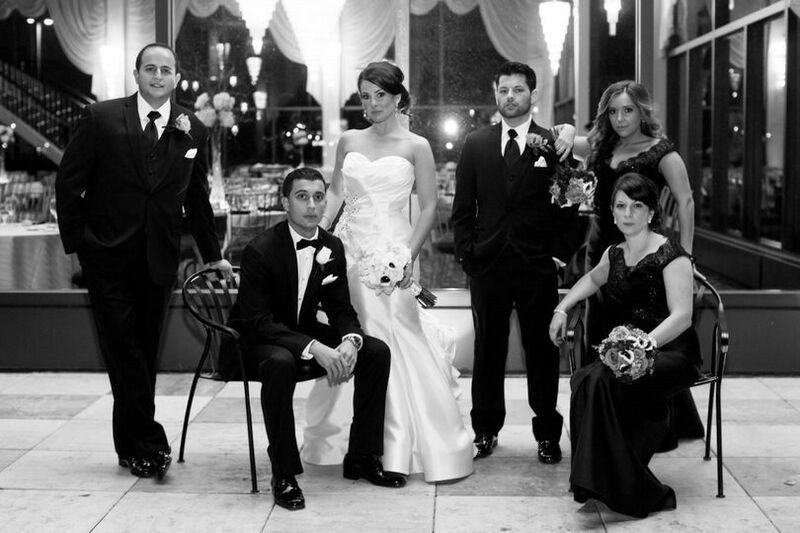 We loved hosting your wedding at VIP! You have an amazing family! Where do I begin! I do not have the words to express how grateful I am for all that the Staff at Victoria in the Park did to make the wedding the huge success that it was! I have had so many calls from our guests expressing their amazement at how wonderful everything was. 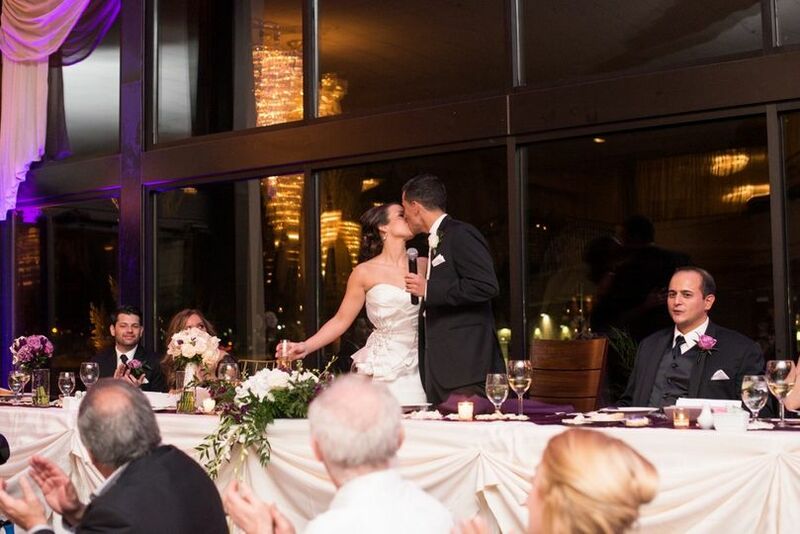 A few of the comments from our guests were “wedding of the century!”and “I have been to a lot of weddings and NONE even come close to comparing to this!” They are all so true. The food was excellent, and the service impeccable! JoAnn Stewart planned and decorated the event from the heart. You all treated our event as if it were your own, and I will be forever grateful for all you did. Because of you and your FABULOUS team, my daughter had the wedding of her dreams! Thank you Kelly for all of your help in planning this! Your the Best!